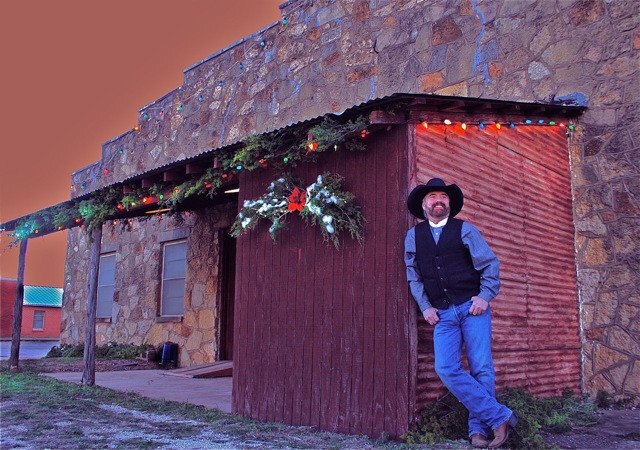 Christmas Cowboy, Michael Martin Murphey, will bring holiday cheer to the Texas Hill Country! Mr. Murphey has six gold albums and has hit singles like, "Wildfire", "Carolina in the Pines", and "What's Forever For". This American singer-songwriter brings his "campfire cowboy music" and presents it in a Christmas version that will be the highlight of the Christmas season. Stories, songs and the feel of the American West makes this show very special. Rockbox Theater is very pleased to present Michael Martin Murphey along with this timeless genre of music during the Christmas season.